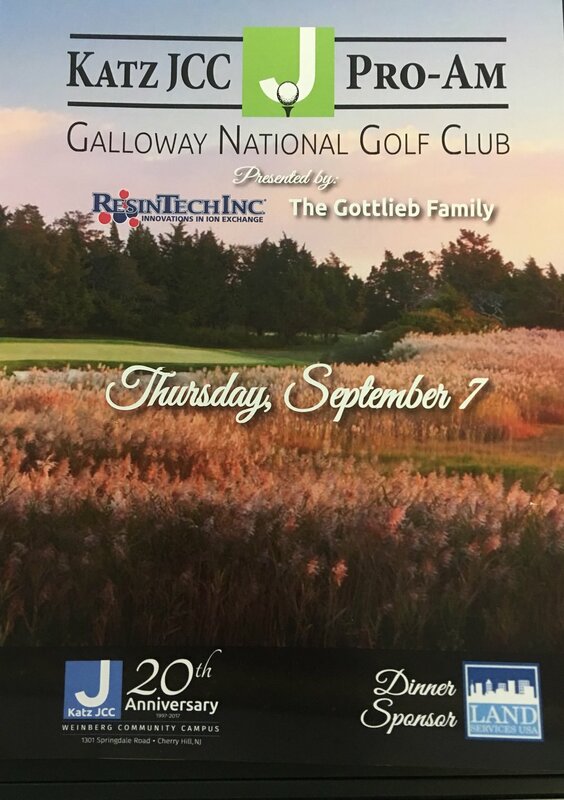 PS&S Participated in the 2017 Katz JCC Pro-Am held at Galloway National Golf Course, in Galloway, NJ. Mark Allen from the PS&S Delaware Valley office teamed up with other JCC members and golfers, for the benefit of the Katz JCC Camps at Medford Financial assistance fund and the Open Hearts/Open Doors Program for campers with special needs. The special needs inclusion camp program provides accommodations for children with disabilities to fully participate with age-appropriate peers at the JCC Camps at Medford and Early Childhood Camps at the Katz JCC. Campers in the OH/OD program span a variety of intellectual and developmental disabilities including Autism, Down Syndrome, Cerebral Palsy and communication impairments. PS&S is pleased to participate with the Jewish Federation of Southern New Jersey, the Katz JCC and the community to ensure that special campers have the ability to participate.